SpaceX won approval last year to lease 19 acres at the port’s Terminal Island. It planned to erect a new facility to do work on the interplanetary spacecraft, now called Starship, and its launch vehicle, the Super Heavy, which would be the largest rocket ever built. SpaceX now won’t proceed with that option. 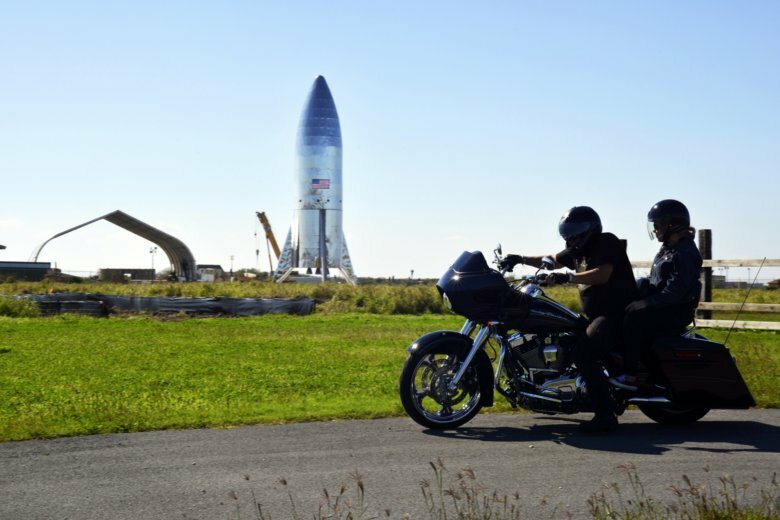 “We are building the Starship prototypes locally at our launch site in Texas, as their size makes them very difficult to transport,” Musk said.